Give yourself a special present this year-a once-in-a-lifetime trip to Paris with BMA Senior Curator and renowned French art expert Katy Rothkopf. 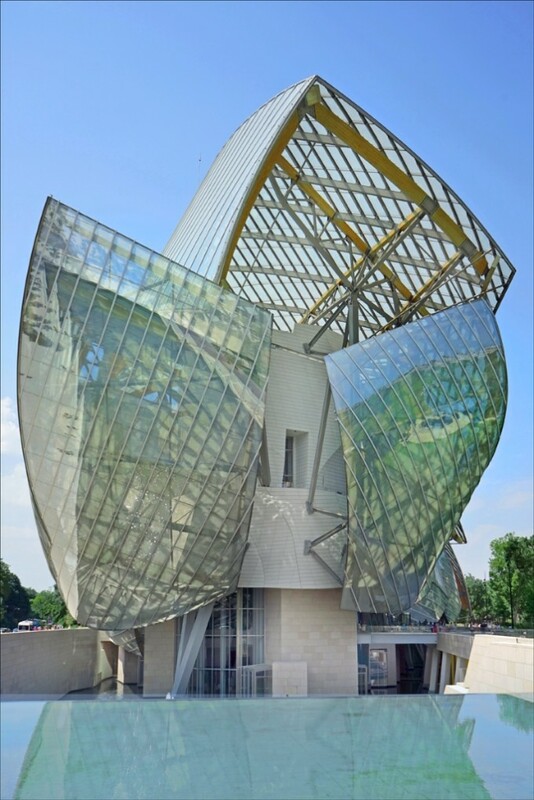 An Art Lover's Tour of Paris includes visits to the new Louis Vuitton Foundation, recently renovated Picasso Museum, Marmottan Museum, Brancusi Studio, Quai Branley Museum, Centre Pompidou, Musée d’Orsay, and a behind-the-scenes experience at Versailles plus luxury accommodations in the Hotel Westminster. 443-573-1809 for reservations, itinerary, and pricing. An Art Lover's Tour of Paris is open to $550+ Sponsor Members. Upgrade to Sponsor level & enjoy international travel with the BMA. 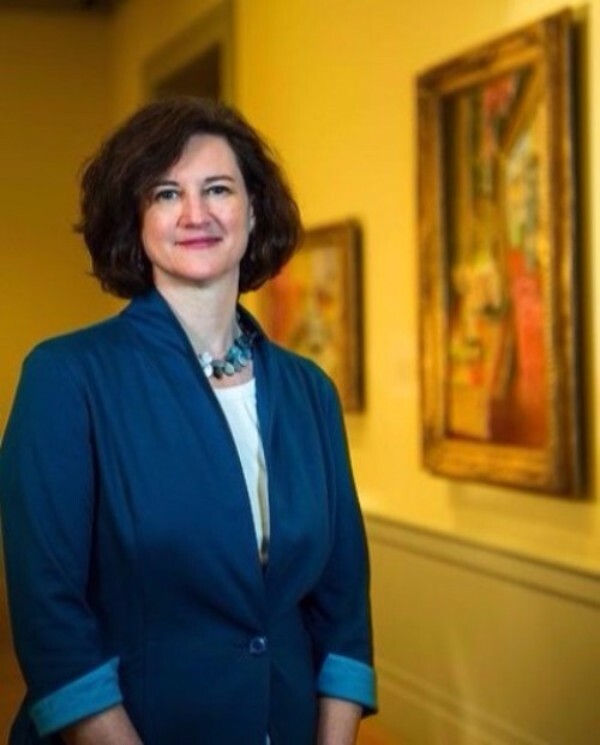 Senior Curator/European Painting and Sculpture Katy Rothkopf has overseen the 2001 reinstallation of the Cone Collection in its renovated galleries, and served as curator for Cézanne and the Transformed Landscape (2002), The Art of Ballets Russes (2003) and Monet’s London: Artists’ Reflections on the Thames, 1859-1914 (2005). She organized Pissarro: Creating the Impressionist Landscape, a traveling exhibition of the early landscapes of Camille Pissarro and was the co-curator of Cézanne and American Modernism (2009-2010), the first exhibition to explore the influence of Paul Cézanne’s works on American artists in the 20th century. Paris is Katy's favorite city. Imagine exploring the city with the keen eye that noticed the unmistakable similarity-in both theme and handling-between two BMA drawings of a reclining woman, created by French artist Henri Matisse and American artist Richard Diebenkorn and resulting in the ticketed exhibition.